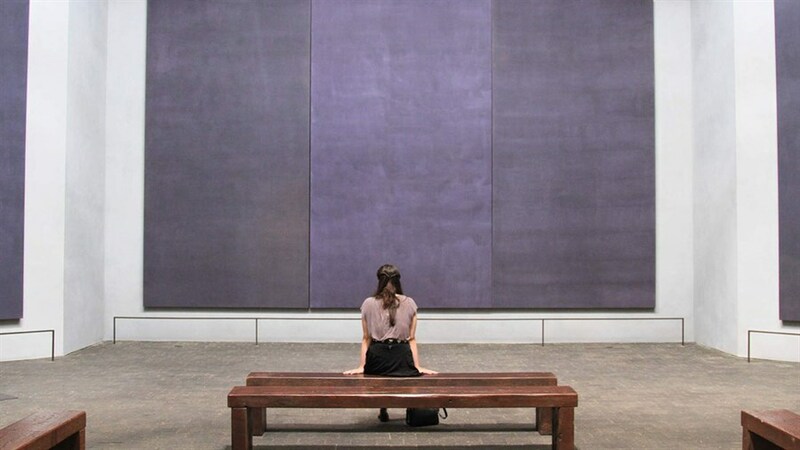 What lies hidden behind the multilayered planes of Mark Rothko's paintings? Immerse yourself in the life and work of the pioneering Abstract-Expressionist artist—from his classic colour field paintings to the Rothko Chapel—while absorbing his sources of inspiration at Florence's Museo di san Marco. 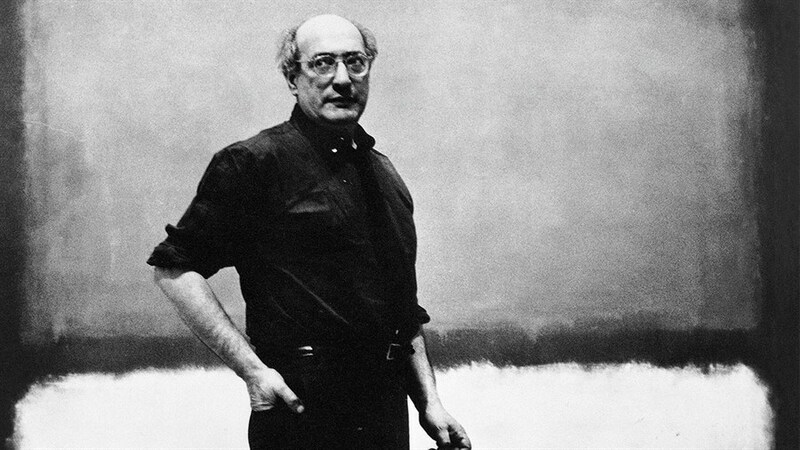 Featuring interviews with biographer Annie Cohen-Solal, Hague museum curator Franz Kaiser, and more, The Silence of Mark Rothko is an intimate meditation on the artist’s singular method and philosophy, narrated by Rothko's son Christopher.